A city committee is proposing a change to response times in the City of Calgary, but firefighters say the plan is causing some concern, because every second matters when it comes to fires. 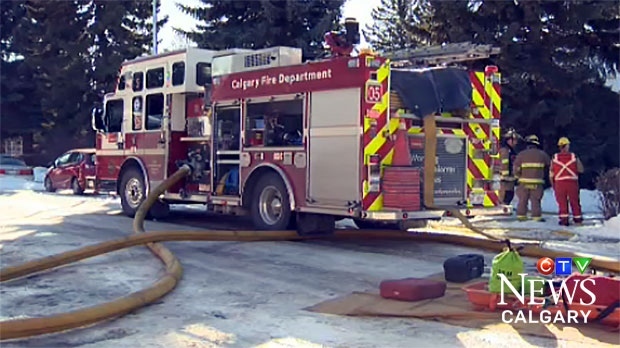 The City of Calgary is planning to alter response times by holding off on building new fire stations in developing communities until a requisite number of homeowners are living there, contributing tax revenue. Currently, the city has a standard response time of seven minutes for fires but the committee is looking to have that increased to 10 minutes for newly developed communities that don’t possess fire stations. As a result, developed communities would enjoy a faster response time, but residents in newer communities would have to wait just a bit longer. Mike Carter, president of the Calgary Firefighter’s Association, doesn’t like the idea because he knows that every minute counts. Carter says that there are guidelines for response times in North America for fires and other emergencies. Those are set at six minutes and 24 seconds and he says Calgary isn’t far off the mark. Shane Keating, Ward 12 councillor, says that under current regulations governing the development of new communities, fire halls are considered to be ‘leading infrastructure’. That means that before anything else is built in a new community, a fire hall will need to be put in place. He says the discussion will be on allowing development to go on despite not having the seven minute benchmark on the understanding that it eventually would be in place as the community grows. Keating says that a fire hall costs between $3 and $3.5M a year to operate and if the operational costs aren’t covered by the tax base of the community, it will fall to the taxpayers in the rest of the city. He says it doesn’t come down to money, but he doesn’t want to burden the rest of taxpayers in Calgary with supporting a solitary fire hall. He says that the 10 minute wait time would only be in new growth communities. Keating says that he’s heard from Calgarians who are worried that they are changing the system and putting homes and residents at undue risk. 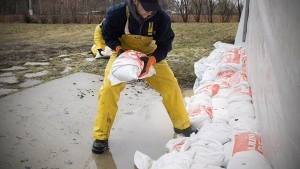 He adds that several different things can be done to mitigate those risks such as adding sprinkler systems to new homes or putting specialized emergency response teams in those communities. The changes are expected to be discussed further on Monday before it’s expected to go to council for a final decision.